Price your house at or slightly below the current market value and hire a professional. This will guarantee that you maximize the money you get for your house. If you want to learn our best kept secret when it comes to selling your house, read this article to learn more. Not only can you increase competition by incorporating this home selling strategy with your next home sale, but the average days on the market is less than 30 days – with a 90% sales success rate. Those statistics far outperform the current average of six months to sell – with only at 50% likelihood that you will do so successfully. Click hereto read more. 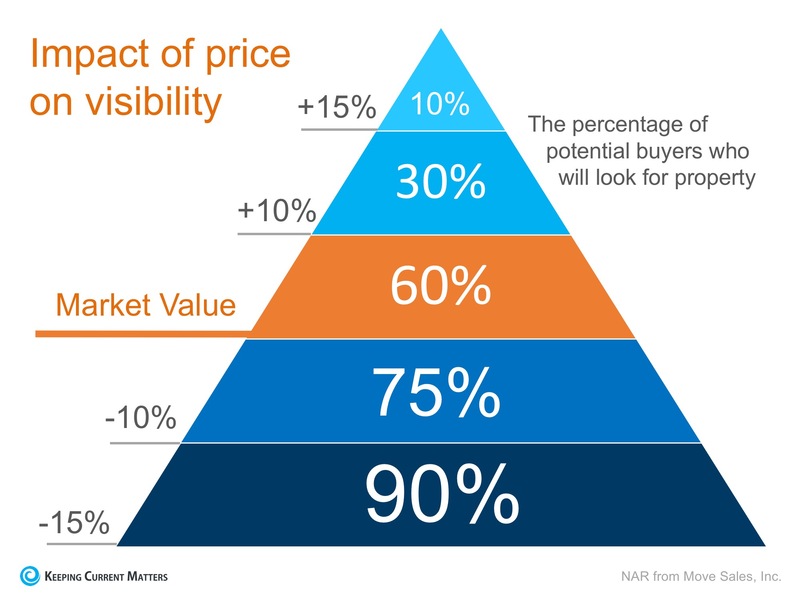 Why Houses Do Not Sell In a Strong Market.